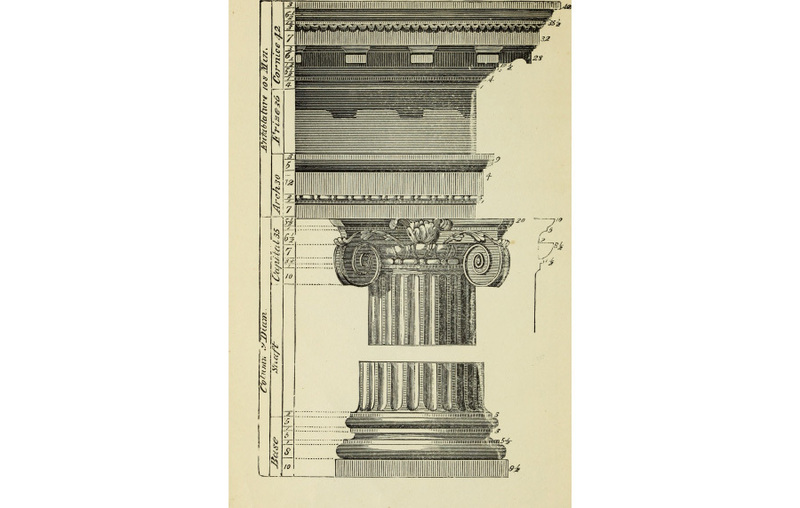 This two-hour lecture course is an introduction to the five principle column types of classical architecture and their associated elements. This course will focus on the orders in the context of architecture, but also provides a useful context for other design professionals as well as interested laypersons. 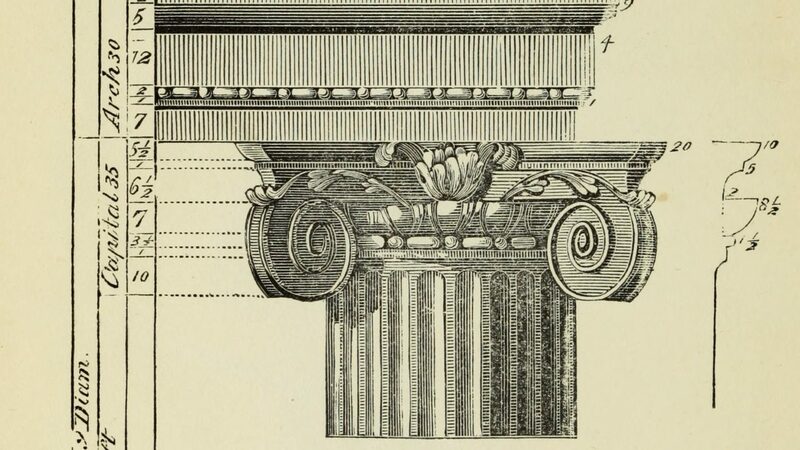 Understand the five major classical orders and the essential elements and variations that comprise the classical column orders. Have knowledge of a practical shortlist of key reference literature on classical orders. Understand the core precedents, principles and applications of the classical orders, and the fundamental tools to recognize the orders, their quintessential forms and appropriate application. Understand the use of the orders in their many applications across architecture and other disciplines.